John Pettibone scholarships totalling $67,000 have been given this year to graduates of New Milford High School. 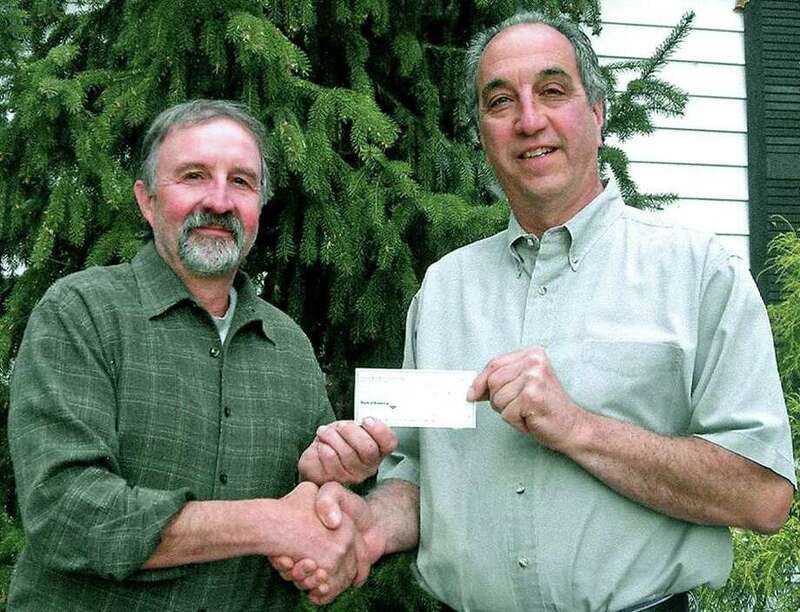 The John Pettibone Memorial Scholarship Fund has since 1949 supported New Milford students in memory of Mr. Pettibone, who served for 40 years as a teacher, principal and the school district's first superintendent. The Helen Knowles Harcourt Foundation donated $25,000 to the fund this year. A $20,000 scholarship was given to Cody Smith who, if he qualifies each year, will receive $5,000 a year for four years. In addition, monies will be distributed to three returning students and the students named below. The fund's Board of Trustees presented a $4,000 scholarship in memory of Tim Conn to Anastasia Koulanages. A scholarship of $4,000 in memory of Russ Nicolas' years of service to the fund was awarded to Jacob Ness. In cooperation with the Greater New Milford Chamber of Commerce, $2,000 scholarships each were given to Chantal Barksdale and Stephanie Belcher. A $1,500 scholarship in memory of Woldemar Neufeld was awarded to Cara Tranquilli. A $3,000 scholarship in memory of Brian VanHaaften, funded by the associates of New Milford Walmart and the Walmart Foundation, was awarded to Cheylsea Federle. Scholarships ranging from $1,000 to $3,000 were also presented to Ananya Zutshi, Brianna McNally, Nicole Dorosko, Gregory Ostner, Delia Sniffen, Kelsey Heaton, Jonathan Kipp, John Perrino, Maria Paredes, Abigail Nissenbaum, Danile Orcutt, Michael Bowe, Benjamin Fitzgerald, Colleen Menard, Noel Schneemann and Andrew Golden.